Around the globe in January, publications from The Indian Express and The Hindu, through to BBC and Forbes, have been writing almost daily about The Odd Even Policy in Delhi, India. What is the Odd-Even Policy? 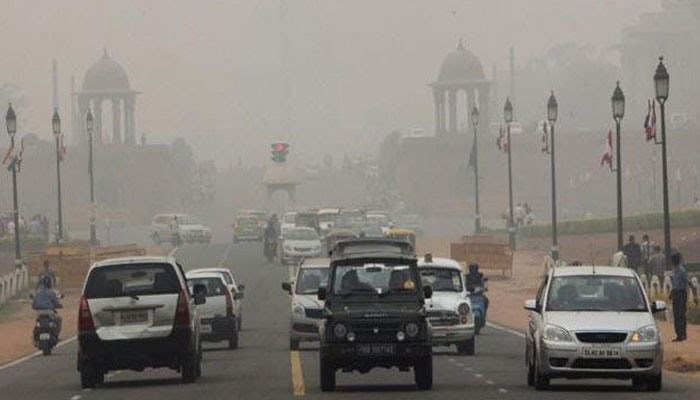 On 1st January, due to Delhi’s mounting pollution problem, Delhi rolled out a pollution control policy which adopted the odd-even rationing — a method in which access to some resources is restricted to half the population on any given day. Private vehicles are allowed to run on alternate days, depending on whether their licence plates end in even or odd numbers. The very real implications for Delhi meant that over two million vehicles would be kept off the roads every single day. The method, more commonly known as road space rationing, is followed by various cities from across the world (Beijing adopted the policy ahead of the 2008 Olympics). Originally a 15 day trial, the policy aimed to reduce traffic emission pollution, as well as reduce on road congestion, increase average car speed, reduce fuel usage, make significant impact on public awareness and in turn, public health. 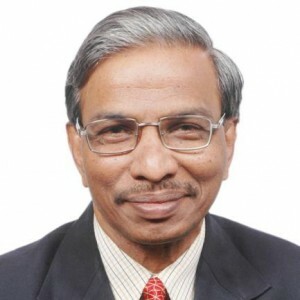 Ecotech sat down with Professor Panuganti Devara, of Amity Centre for Ocean- Atmospheric Science and Technology (ACOAST) & Amity Centre for Environmental Science and Health (ACESH), a key advisor within the air quality space in India, to discuss the controversial policy and to understand the waves being made from such a policy. There is a lot of conversation worldwide about the Odd Even Policy. What are your views on how the policy is working right now? I am very much impressed by the initiative of the government (of India). Being a researcher, working on atmospheric and environmental pollution diagnostics and mitigation for the past three decades or more, I feel the policy has many benefits to the local people from many different ways. This is a two-way process and should be implemented in a phased manner. The majority of the reports published in the first 15 days of the policy roll-out had a negative view on the success of the policy. Why do you think it has been reported that it (the policy) is not working? Any policy introduced by any government will initially have some backlash because it is new and no policy can get 100 percent success. This policy is no exception. Most of the feedback received from the public is in favour of the government. There was a small percentage who did not appreciate the policy, because of factors due to insufficient time for public preparation before the roll-out. What were the results of Amity University’s monitoring? We at Amity University Haryana have been monitoring the government’s policy from day one. We have tracked the policy’s efficiency scientifically by making high resolution PM (PM1, PM2.5 and PM10) and BC (spectral variation of black carbon aerosol mass concentration) measurements, in conjunction with solar and local meteorological measurements. These revealed significant reduction in the pollution levels since implementation of the odd-even scheme. What do you see as the emerging trends? The trends to come out of the policy are promising and encouraging. This pilot experiment conducted in Delhi has become a model for other areas of the nation. The Delhi Government has decided to re-implement the policy in a phased manner two more times this year. The second phase looks to go ahead in April-May with the possibility to remove the exemptions for women. The third, in October, would see two-wheelers also follow the same odd-even policy rules. Asian Aerosol Research Assembly (AARA), Asia. Royal Meteorological Society (RMETS), UK. Institution of Electronics and Telecommunication Engineers (IETE), India. Andhra Pradesh Academy of Sciences (APAS), India. Maharashtra Academy of Sciences (MASc), India. Society of Earth Sciences (SES), India.